There are 2 Art Walks in Mazatlán that occur during the tourist season from November to April each year. 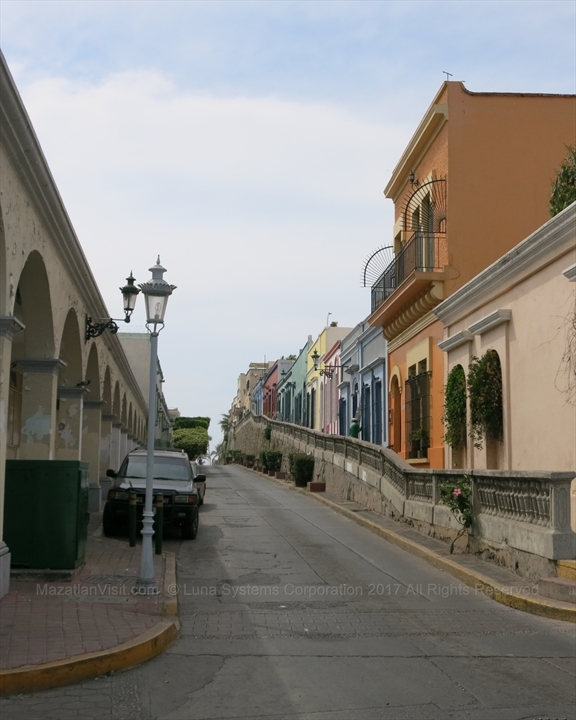 The original is a self-guided walking tour of artist studios in Downtown/Historic Old Town areas of Mazatlán. New for the 2018-2019 season is an Art Walk in the Golden Zone of Mazatlán where artists will set up displays over a few blocks. This is the original annual Art Walk in Mazatlán, Sinaloa, Mexico. It is a self-guided tour through the Historic Old Town and Downtown of Mazatlán. Using a map of locations of participating artists you go from studio to studio to look at and possibly buy their art. The art is of a variety of mediums such as paintings, print making, sculpture, photography, stained glass, mosaics, and jewelry. This art walk happens normally on the first Friday of every month from November through April. This is a new Art Walk for the 2018-2019 season. Local artists will set up displays along a few blocks of a street in the Golden Zone. 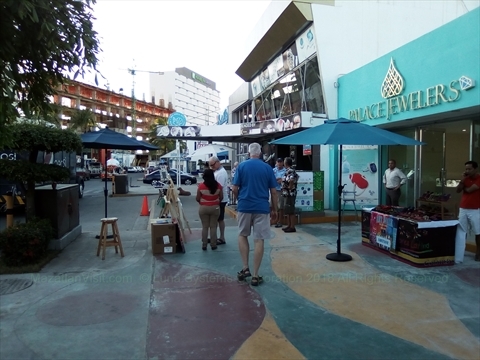 This Art Walk will take place on Avenida Playa Gaviotas between the Shrimp Factory restaurant and the Holiday Inn Resort Hotel.